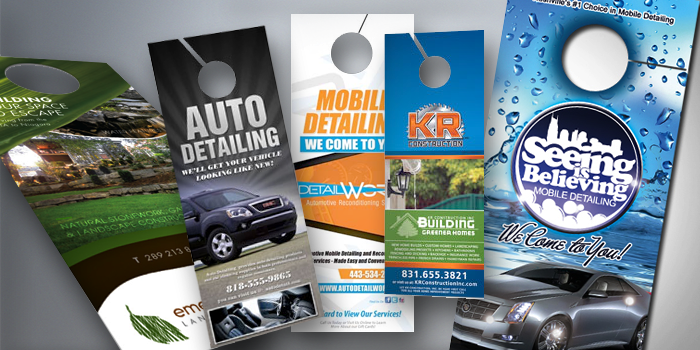 Door hanger is exceptional in the world of marketing. 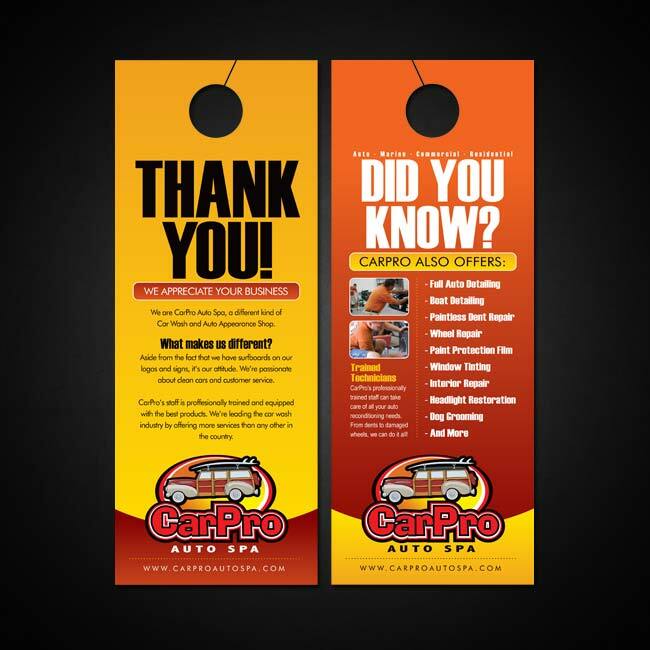 It’s affordable and delivers the right to your customers’ doors. 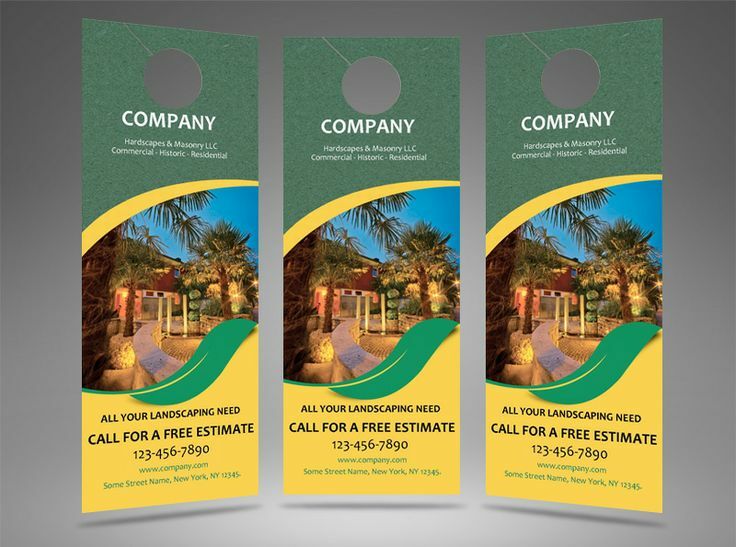 It’s extremely cost effective to print and distribute, so it’s no surprise that door hangers often succeed a high response rate. 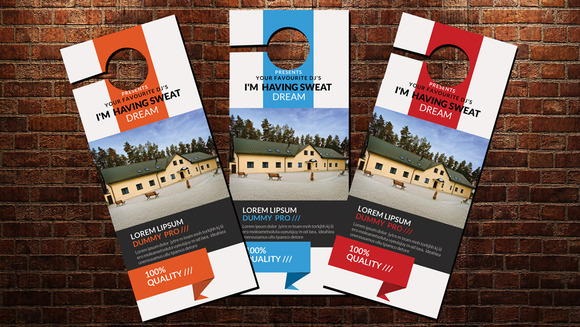 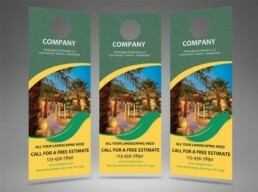 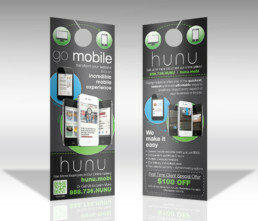 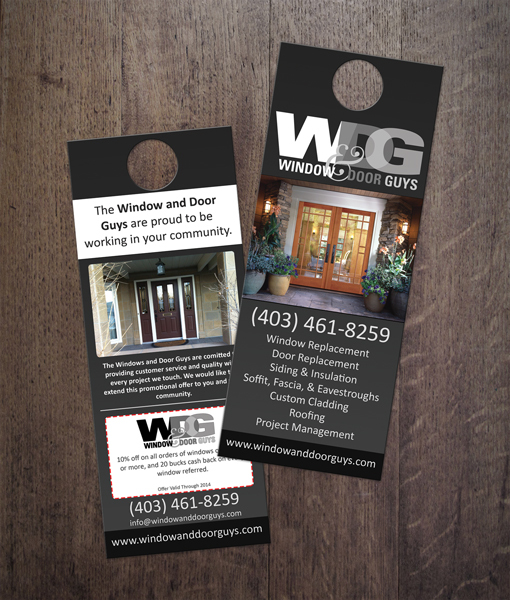 When done properly, door hanger marketing can quickly become a staple of any campaign strategy.